Are Water-Neutral Growth Policies the key to Building Sustainable Communities? We’re accustomed to waiting in lines for a football game, to buy movie tickets or perhaps to get a seat in the most coveted professor’s class. But what if we had to wait in line to move? What if we had to be granted access to a city where we found a great new job or the family dream home we always wanted? This idea isn’t so far-fetched; in some places, it’s already an unfortunate reality. In the seaside village of Cambria, California, 666 families and individuals are currently waiting for permission to move into their single family homes. Many have been on the wait list for upwards of 20 years. As recently as this summer, the San Diego Union-Tribune was fielding letters suggesting that the city close its doors to new residents. In development, we often laud “public-private partnerships” – ultimately an overused blanket term for projects in which a state or local government is in some way financially vested. But, the reality is that very few strides are made in real estate and development without at least peripheral support from the state or local governing bodies. 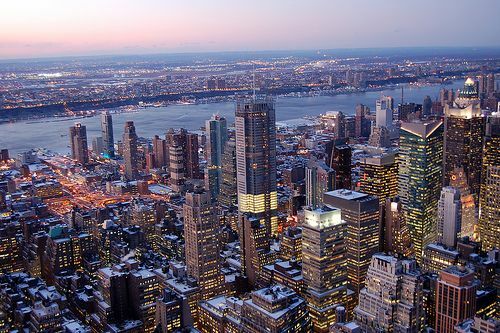 And, here in New Jersey, the public and private sectors have set the table for what has become perhaps the smartest and most effective development climate in the nation. With at least $40 billion in transportation projects being built or planned in the Los Angeles area over the coming years, a transit-focused coalition urged city leaders Tuesday to keep housing near transit corridors affordable for those most dependent on public transportation. 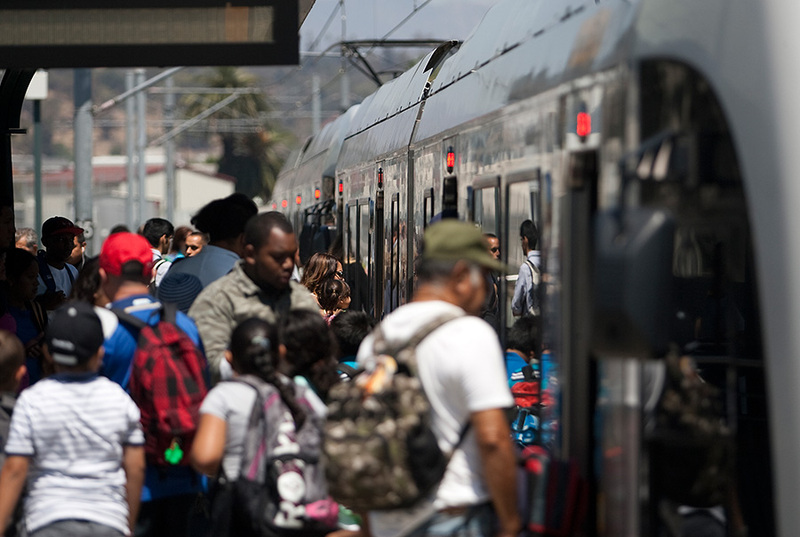 Three-quarters of people in the Los Angeles area who use public transportation to get to work earn less than $25,000 a year — compared with the $60,000 median annual income for greater Los Angeles residents in 2014, according to the Alliance for Community Transit. With cranes dominating skylines nationwide, redevelopment and displacement are often portrayed as the yin and yang of city makeovers — one a dark but inevitable counterpart to the other. But gentrification, as Susie Cagle wrote for Next City last year, is not necessarily “an act of nature.” Usually, it’s the culmination of policy and investment choices. 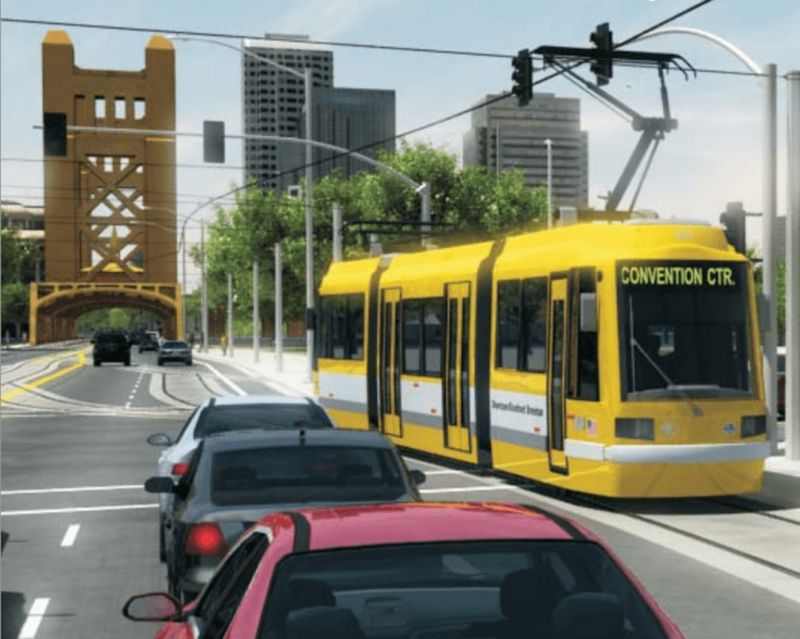 With that in mind, as California’s capital paves the political landscape for a streetcar — an attempt to both spur and piggyback on new development — city leaders have some decisions to make. The new CT fastrak busway presents a great opportunity for Hartford and New Britain residents, and for Connecticut. The expansion of public transit opens up more employment opportunities for the projected 16,000 riders a day using the new system. But in order for our region to take full advantage of this new resource, the needs of the residents living in the vicinity of the new transit lines must be taken into consideration. These residents include young children and families who are often not the primary consideration for transit-oriented development, which generally focus on labor and housing needs, not family needs. 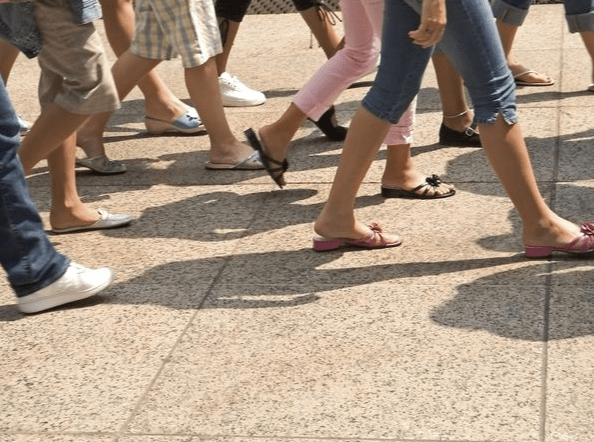 City planners have used the development of a new city zoning ordinance, the Green Code – to be adopted in the coming months – to reinvigorate planning for pedestrians in Buffalo. The Green Code encourages walkable design by increasing urban density and enhancing the attractiveness of streetscapes. By de-emphasizing automobile access and parking, reflecting the wishes of many residents during public outreach events, the Green Code promotes walkability, bicycle access and transit-oriented development.